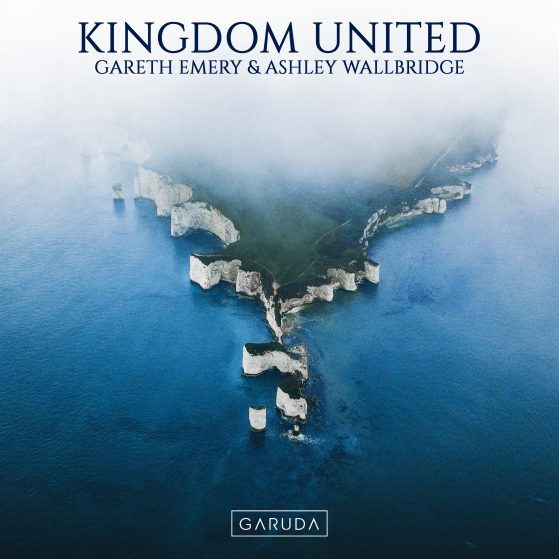 The culmination of all forms of peerless beauty hidden in Gareth Emery & Ashley Wallbridge’s first collaborative album, title track ‘Kingdom United’ sees them push their melodic brilliance to a whole new level. Packed with alluring vocal stutters, signature synth plucks and a gorgeous atmosphere to boot, this track will bring together the entire dance music realm. Kingdom United – The Album. Coming March 29th, 2019.